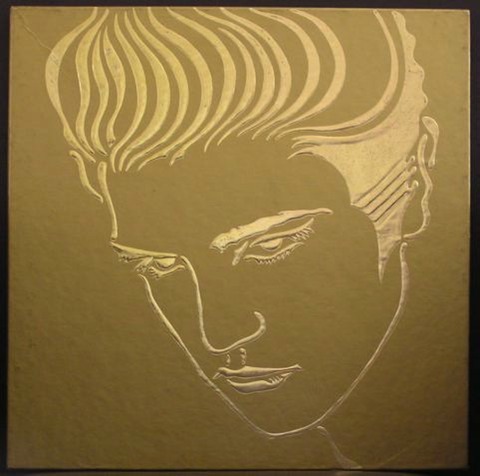 Comments: 6 LP box set to celebrate Elvis's 50th anniversary. A numbered collectible, no. 02317. Box shows some shelf wear (see photo). Records are in pristine condition. 1984 US 50th Anniversary limited edition collection of six vinyl LPs featuring rare TV & concert recordings, each in their own biography picture sleeve. Also includes special 50th anniversary booklet.